In 1940 as the German army swept rapidly through Holland, Belgium and France an invasion of Great Britain was a very real threat. Yes, Britain was protected to a degree by the sea. But turning that on its head, there were some 5000 miles of coastline to defend. But how? Seventy five years ago, on 14 May 1940, British Secretary of State for War, Anthony Eden, announced over the radio the formation of the Local Defence Volunteers – later named the Home Guard. He called for volunteers – any men aged between 17 – to join this new force. The Home Guard wasn’t expected to stop a German invasion but it was certainly the hope that they might go some way to slowing it down. Amateurs many of them genuinely were, with a mish mash of weapons – it wasn’t until 1943 that they could be properly equipped – but they were in fact much more of a force to be reckoned with than the TV show Dad’s Army suggests. The response to the call for volunteers was fantastic. By the end of July 1940, over a million men had volunteered. The eventual total was some 1.5 million. 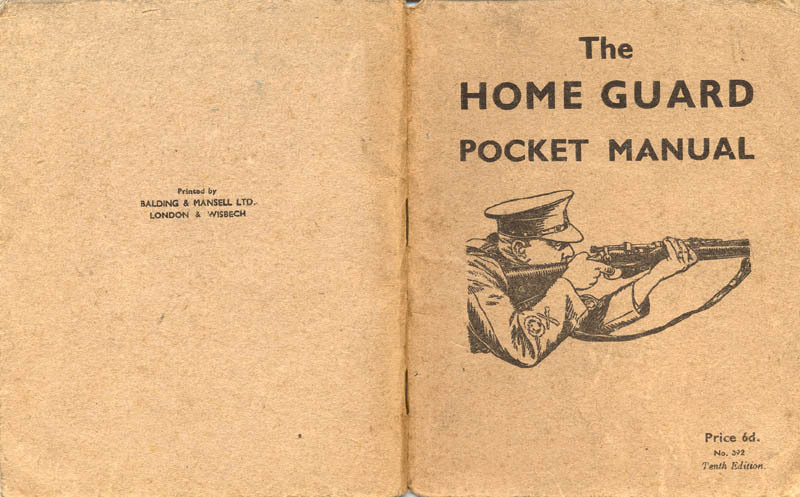 The Home Guard was much more active and effective than many people nowadays think. They captured German airmen who had been shot down. They provided invaluable help to civilians after bombing raids. They guarded strategic factories and aerodromes and checked ID cards. 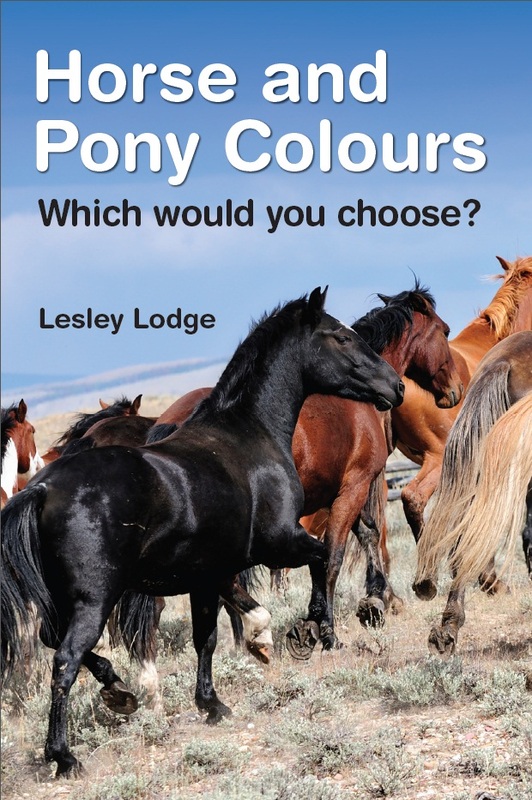 Above all – like a good police force – they provided an immeasurable but real deterrent to would-be domestic saboteurs and the German forces alike. 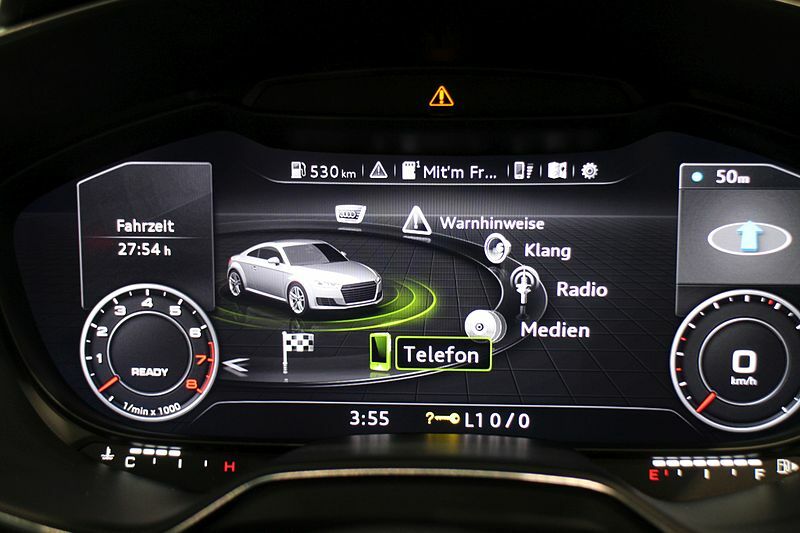 Records show that Hitler himself was well aware of their numbers and determination. The Home Guard lost a total of 1206 members who were either killed on duty or died of wounds received on duty, mostly through air and rocket attacks. The idea that Britain should have such a force was suggested early on by a Tim Wintringham who had fought in the Spanish Civil War – and during that vicious war had eventually commanded the British Battalion of the International Brigades. According to Wikipedia, on returning from Spain, Wintringham had begun to call for an armed civilian guard to repel any fascist invasion. As early as 1938 he was campaigning for what would become the Home Guard. He taught the troops some of the tactics of Guerrilla Warfare, including a movement known as the ‘Monkey Crawl’. There are some great films that feature the Home Guard. 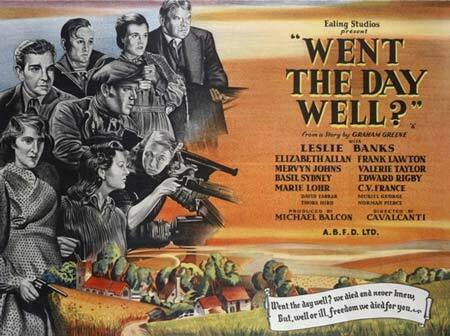 Went the Day Well (1942) is a fictional account of the resistance in an English village of an advance invasion by German paratroopers. The Life and Death of Colonel Blimp, a fairly romantic 1943 movie, has a gradual reveal of the importance of the Home Guard. Get Cracking is an upbeat 1943 comedy starring George Formby. Since 1968 the Home Guard has been widely evoked by the TV comedy series Dad’s Army which ran for nine years and has enjoyed many, many repeats. I think it’s fair to say that for the most part the series does capture the sheer determination and inventive wit of those times – but the reality was deadly serious and few who didn’t live through those times can begin to imagine just how close Britain came to a German invasion. Clive Lodge (my Dad) was a member of the Home Guard in Kent, prior to joining the RAF. 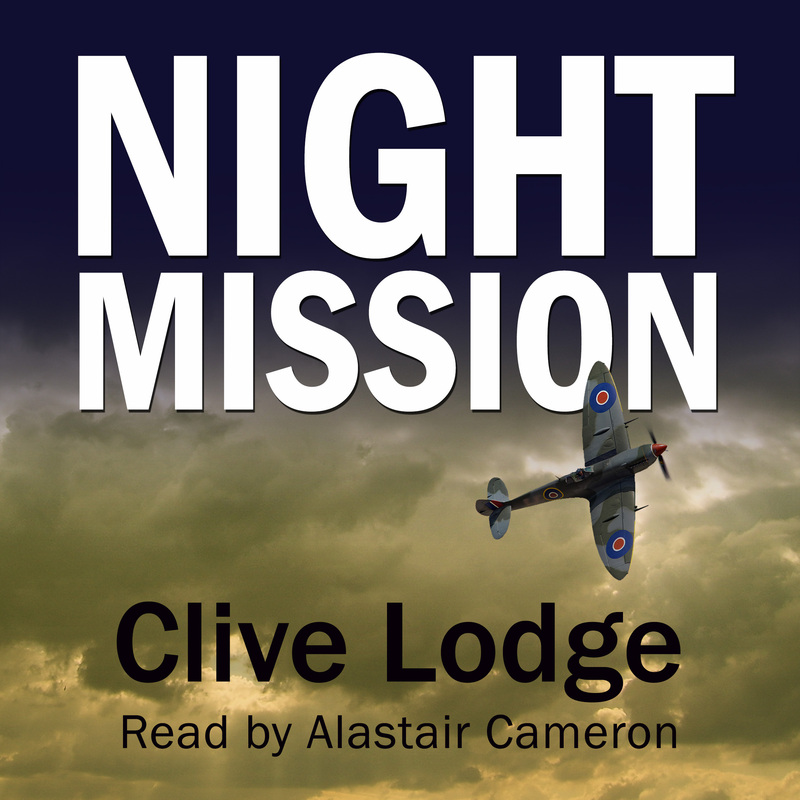 One of his Night Mission short stories – There’s No Scar Now with its dramatic opening “I killed John James Beresford” – is a Home Guard story. 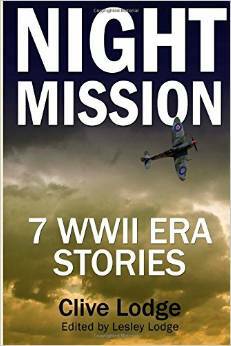 Night Mission is available on Amazon as a paperback (£4.96) or kindle eBook (only £1.90) – click below to buy.